I have sold a property at 635 44TH AVE E in Vancouver. Please visit our Open House at 596 46TH AVE E in Vancouver. I have listed a new property at 596 46TH AVE E in Vancouver. I have listed a new property at 635 44TH AVE E in Vancouver. I have listed a new property at 450 44TH AVE E in Vancouver. I have sold a property at 446 448 44TH AVE E in Vancouver. I have listed a new property at 446 448 44TH AVE E in Vancouver. 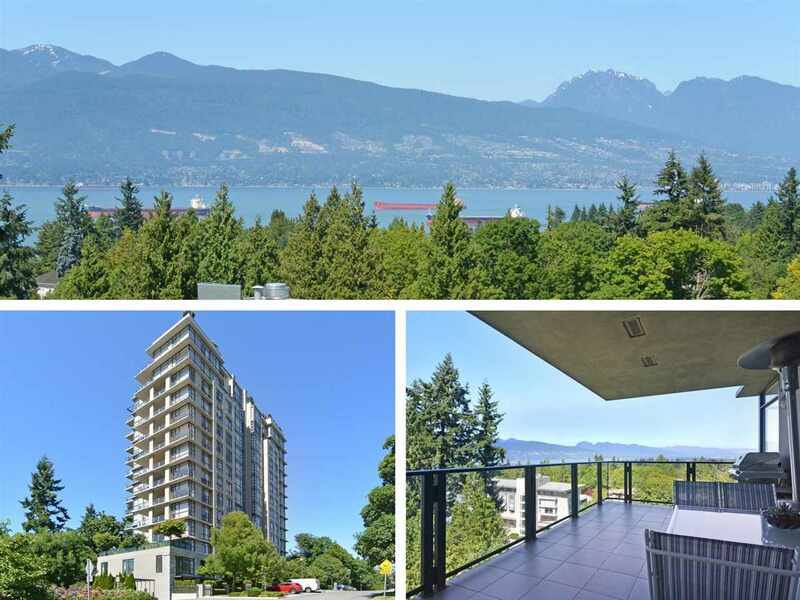 I have sold a property at PH3 683 27TH AVE in Vancouver. I have listed a new property at PH3 683 27TH AVE in Vancouver.